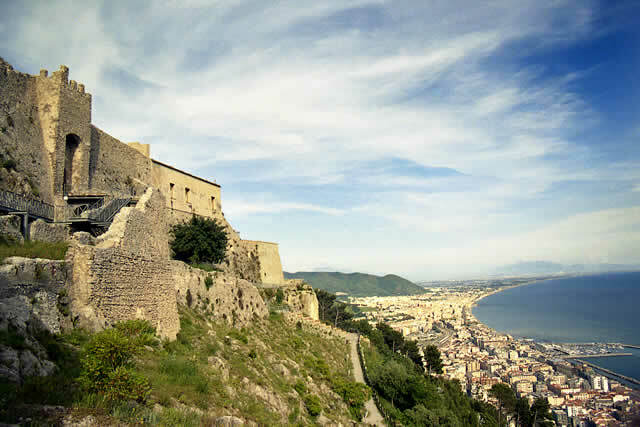 Salerno is worth being visited! It has a privileged location between the Amalfi Coast and the Cilento Coast. It is the capital of one of the largest provinces in Italy and has the primacy of about 60% of its UNESCO protected areas with about 200 kilometers of coastline. B & B Maison Lumiere is the ideal starting point for wonderful tourist tours. The long promenade offers a pleasant place to stroll or wait for the embarkation on the cruise ships flocking to the two main ports. A dense presence of bars and restaurants characterize the so-called Movida where those who love staying out late will find pleasant opportunities to enjoy the typical fish specialties. From the port of Salerno you can reach the wonderful islands of Capri and Ischia. The Amalfi Coast is very nearby and is easily reachable by car, Sita buses or ferries that in summer leave from Salerno to the Divine Coast. Cilento is easy and fast to reach. A few hours drive from Salerno and the wonders of this area will open in front of you. Declared by UNESCO World Heritage, Cilento is a magical land lying on a crystal clear sea where wild coastlines alternate with golden beaches and small villages perched on the mountains. Still not known by mass tourism, it is the place where people can see enchanting sea, wilderness areas, boroughs rich in history and culture and can taste the typical Mediterranean flavors. And what about the famous Artist’s Lights of Salerno! It is a cultural event that has been going on over many years in winter from November to the end of January. 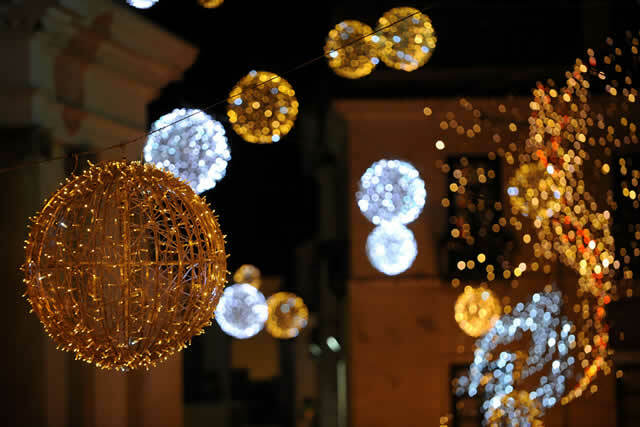 The first editions of the event were made in Turin and then the Municipality of Salerno decided to use the same format for Christmas holidays. Annually, from November to January, Salernitan nights are lit up by great lights, real bright artworks by famous light artists. These masterpieces are installed in the most charming and fascinating corners of the city of Salerno. Salerno Lights have received numerous recognitions from the public not only Italian but also European. Salernitan lit nights are always enriched by many cultural events that enhance the program of Christmas events, making Salerno even more beautiful for the citizens and welcoming for visitors that have the opportunity to visit the artistic beauties of the city, to go shopping, to taste the quality of local food in an atmosphere of festive serenity. The city of Salerno is the home to the most spectacular and striking display of bright artwork, the so-called Artist’s Lights, all installed in the streets, squares and green areas. 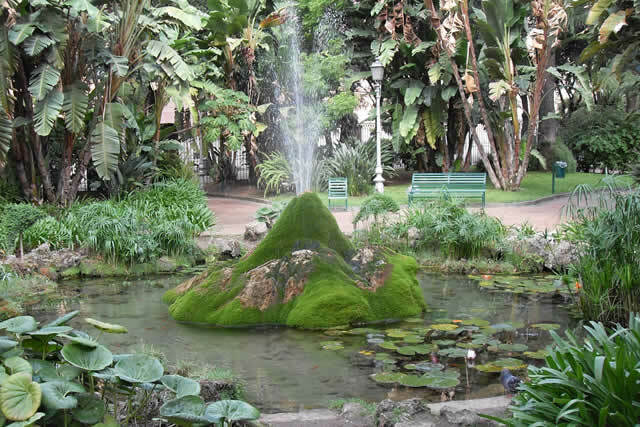 The Giardini della Minerva is a botanical garden located in the historic centre of Salerno. In the Middle Ages, it was used as a garden for the students of the Salernitana Medical School. Castello Arechi dates back to Medieval times during the Lombardian civilization. The results of archaeological investigations in the perimeter of Turris Major revealed that the oldest construction phase dates back to the Gothic Byzantine period. 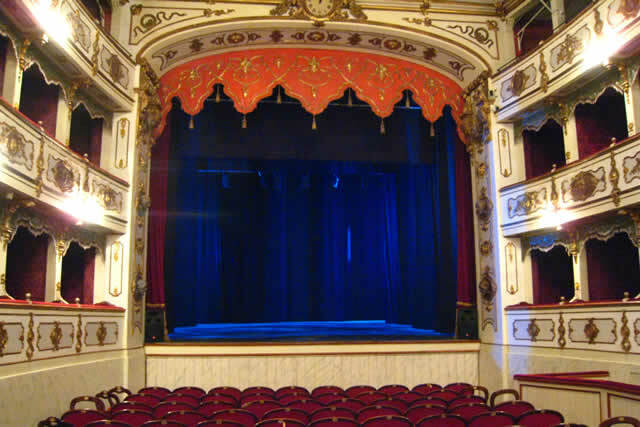 The Giuseppe Verdi Municipal Theatre in Salerno is a 19th-century wooden structure with four stage orders and a loggia. It was designed in 1863 for the will of Matteo Luciani, the first mayor of the city after the Unity of Italy.